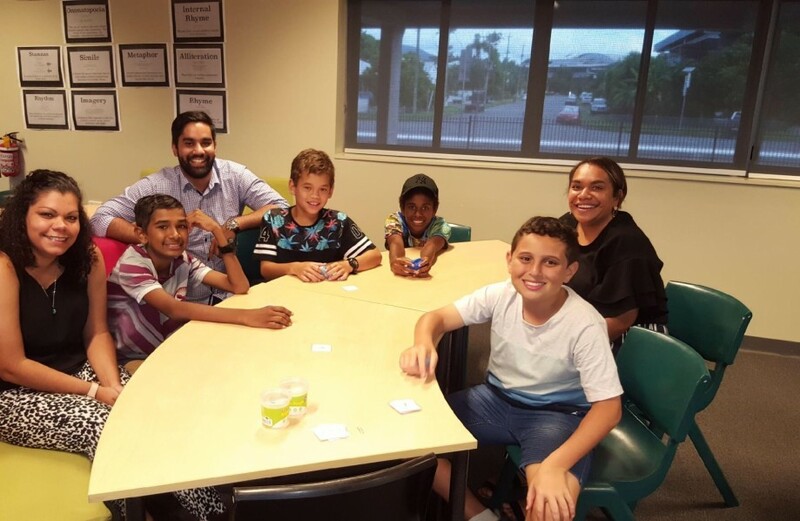 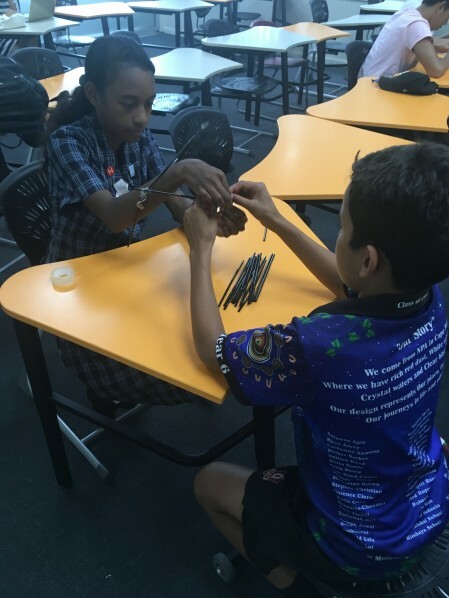 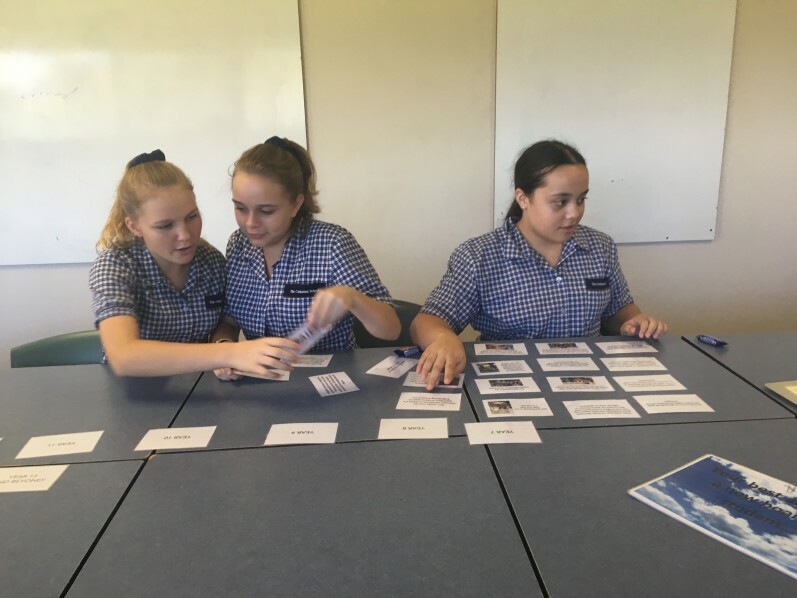 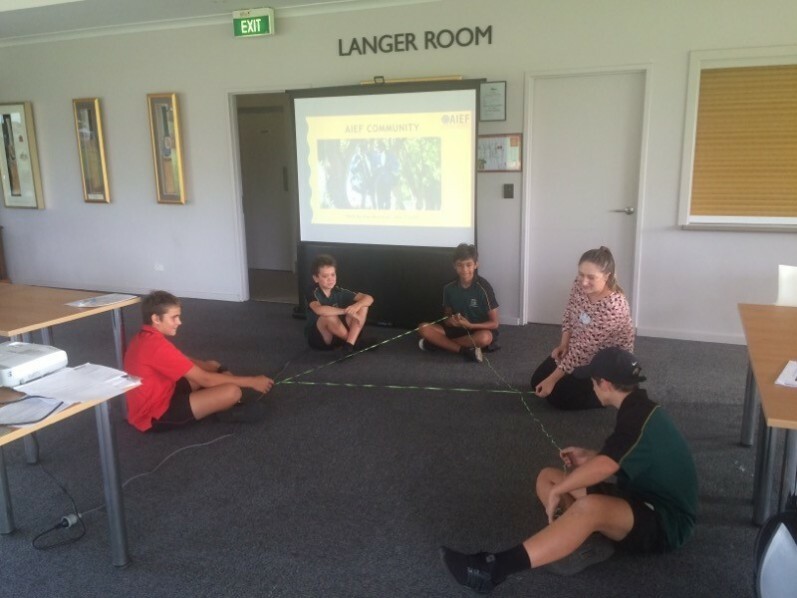 AIEF Scholarship Students learned about the role of AIEF in their boarding school journey and connected with students in different year groups at the Year 7 and 8 workshops held recently. 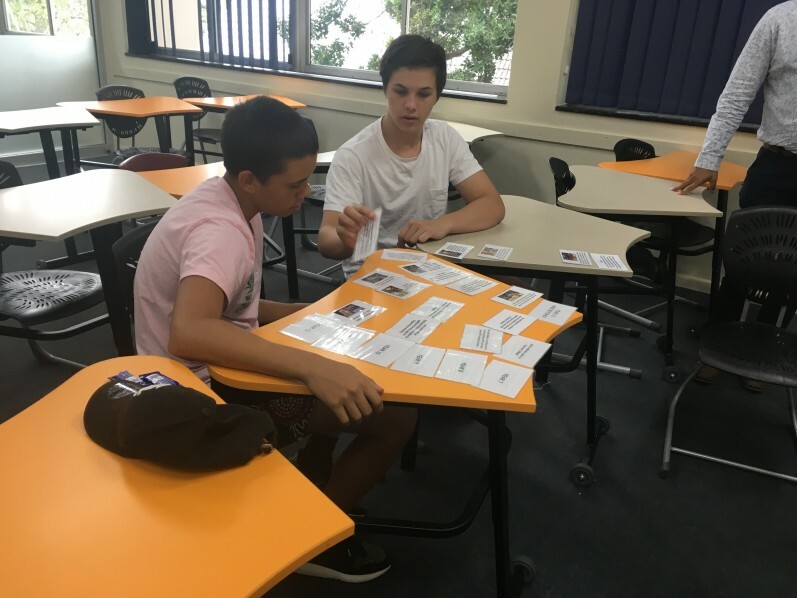 There was lots of discussion and advice being shared among students in regards to where students are from and their expectations and experiences of boarding school. 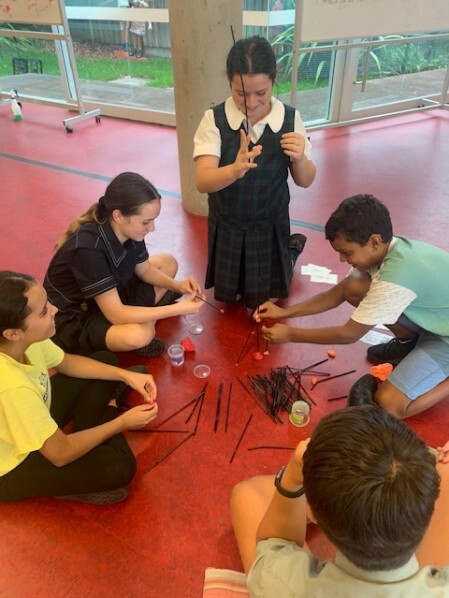 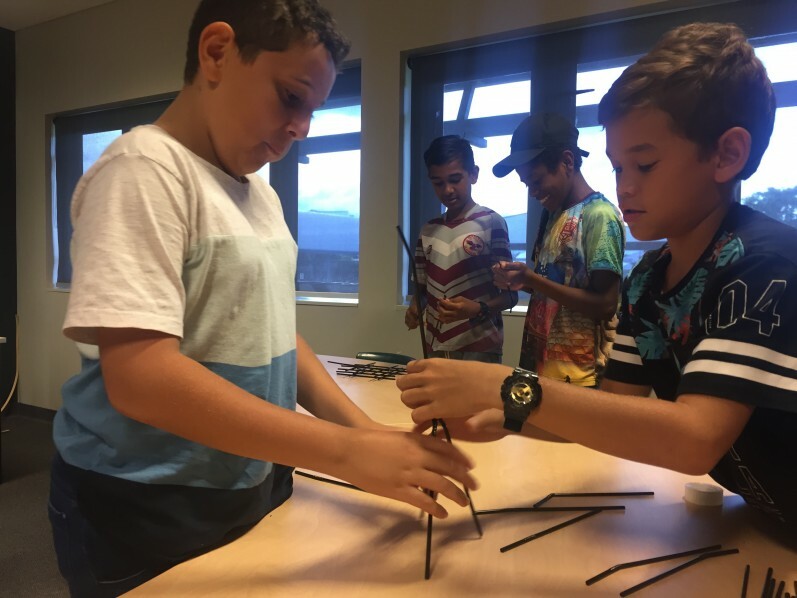 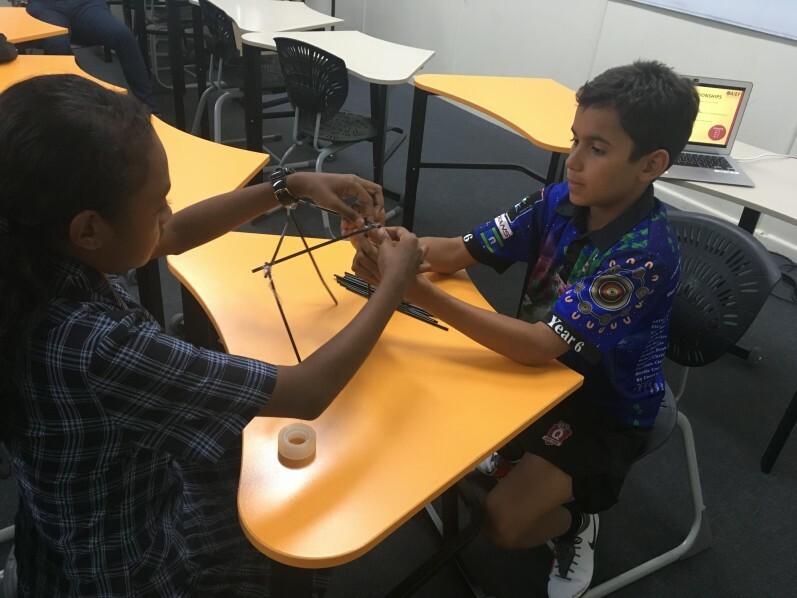 Learning more about what it means to hold an AIEF Scholarship and what they can expect as part of the AIEF Pathways Program, students participated in a series of activities designed to help develop their soft skills including teamwork, problem solving and communication.